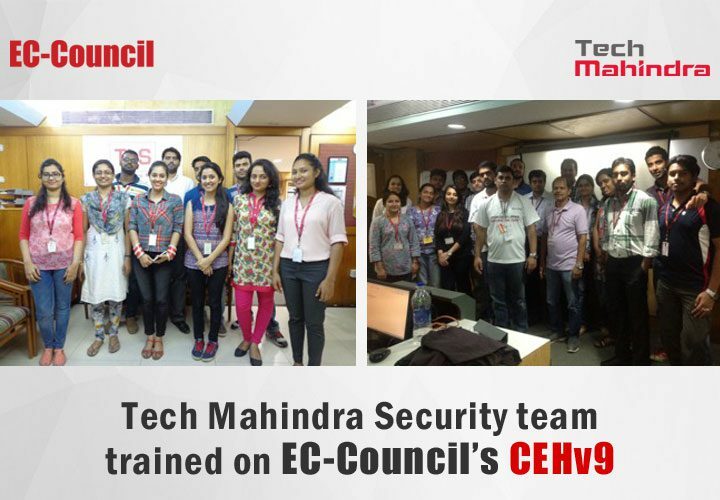 The Indian Energy giant, ONGC trains its Security team on EC-Council’s flagship program CEHv9. 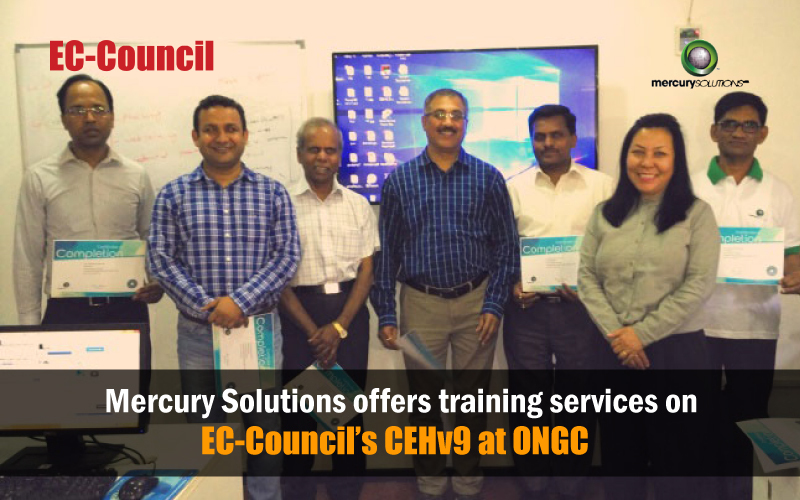 The week long training was provided by EC-Council’s partner Mercury Solutions. 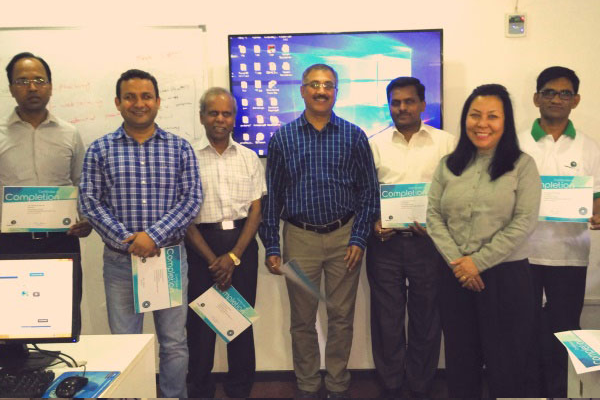 The Security team at Oil and Natural Gas Corporation Ltd. (ONGC) successfully completed their certification on CEHv9, EC-Council’s flagship certification. The team was trained by EC-Council’s partner, Mercury Solutions. 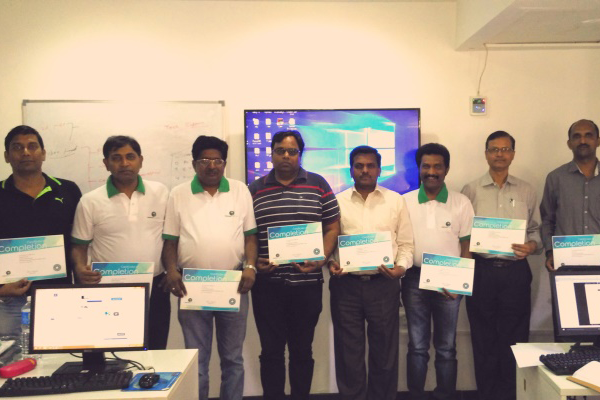 The prime objective of the training and certification programme was to imbibe Information Security skill set in the team also equipping them with the latest tools on Ethical Hacking. CEHv9, the latest version of the renowned CEH, the flagship certification of EC-Council has received applauds from across the world by cyber security enthusiasts. What makes CEH different from other courses in the industry is that, CEH not only teaches the ways to hack but also gives an insight about the ways to defend and counter hacks from outside parties. Mercury Solutions Limited is a leading IT Training & Certification provider based in India. Facilitated by certified and seasoned faculty, Mercury Solutions Limited was established with the objective to impart world class IT Trainings and Certifications to participants coming from across the globe and help them earn premium IT vendor certifications. In the past decade, we have helped several international as well as domestic IT professionals and organizations achieve their ultimate career and business goals. Mercury Solutions has been providing trainings to the global workforce from several Fortune 500 companies and governments worldwide in some of the latest and most advanced technologies. We offer a wide variety of IT Training courses ranging from beginner to the advanced level as we are affiliated to the globally recognized IT vendors such as EC-Council, Microsoft, Cisco, Red Hat, Novell, Oracle, CompTIA, VMware, Apple and EXIN and many more. We dedicatedly work towards enhancing our candidates’ IT skill set, help them keep pace with the latest technological trends and prepare for a better career, we excel in providing a focused and a rewarding learning experience. For more information about Mercury Solutions, please see www.mercury.co.in.